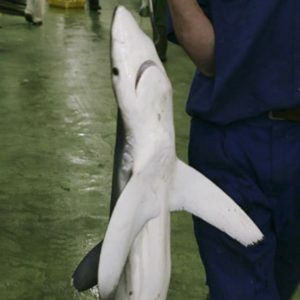 fferent version of the mud-shark incident has Cole as the fish-wielding culprit; the band Vanilla Fudge have also claimed responsibility for the incident. 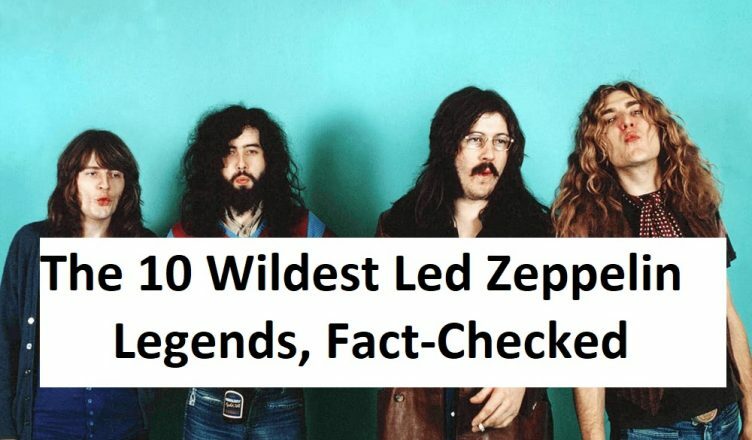 Their drummer, Carmine Appice, says the girl in question was a groupie who’d tagged along with him, and his keyboardist Mark Stein filmed the entire encounter. Zeppelin were supposedly in the hotel at the time, though only John Bonham was around for the incident. Somewhere out there is a sixtysomething woman who might be able to confirm the whole thing, but it’s hard to imagine her coming forward.